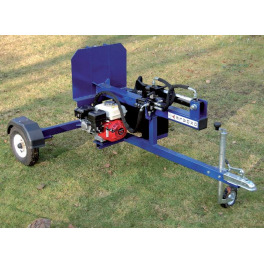 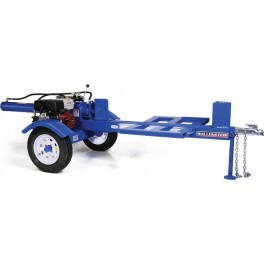 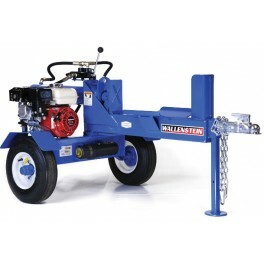 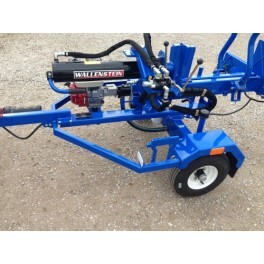 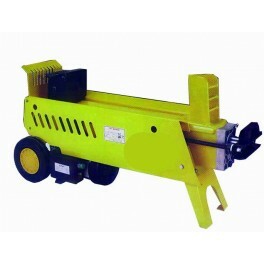 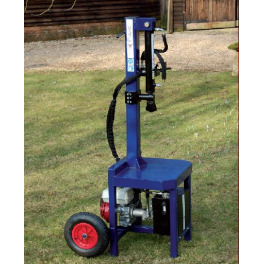 We offer cost effective prices for Quad ATV Log Splitters: 24 Ton, Petrol Engine, Towable Log Splitter and Trailer Mounted Diesel Engine Powered Log Splitter. 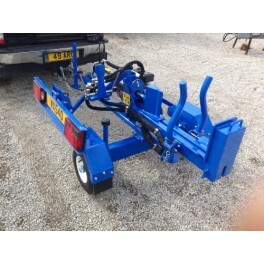 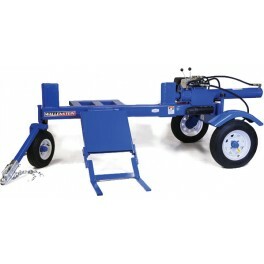 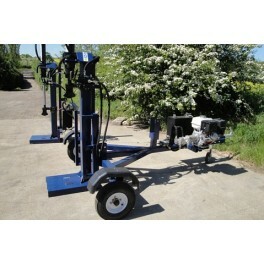 To view our full range of Quad ATV Log Splitters and to buy now, click on the products below. 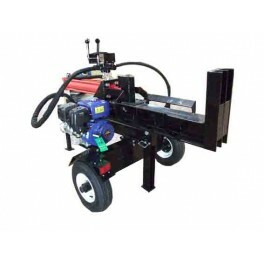 If you need more information to choose the right product or need help to find a particular product, please contact us and we’ll be able to help. 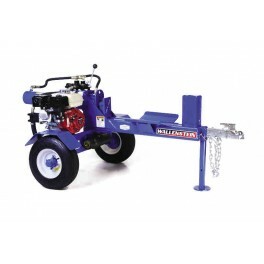 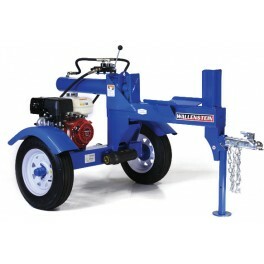 QUAD ATV Log Splitters There are 12 products.